Have you ever driven by a gym at night and found men and women both working and sweating away at the treadmill or dumbbells and thought “there goes some folks with nothing better to do with their time”. Well, if you thought that, then the joke is on you, because exercising at night is one of the best times to exercise period. Don’t listen to that so called research saying that late night sweat builds insomnia, or that exercising at night never ends with a good workout routine. If you manage to stick through it, and keep working at it, you’ll find that turning down that Tarantino movie for the treadmill is one of the best decisions you could make for your physical health. If you’re still not convinced, read on to find out the top benefits of exercising at night. 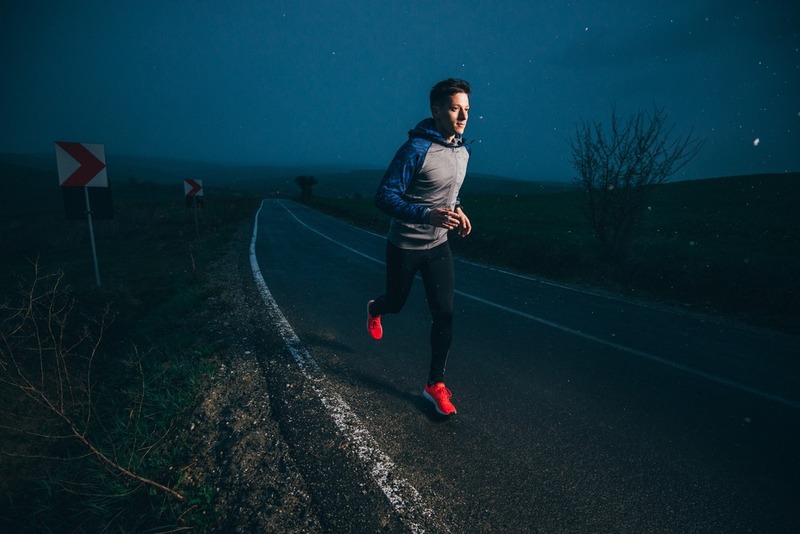 The most obvious benefit of night exercise is simple: no crowds to deal with. There will usually only be about a few dozen people, maybe, working the night crowd of a local gym, even if it’s one of the big brands. Most folks who attend gyms have things to do at night, or are too exhausted by long work days to be bothered. This makes for a perfect, relaxing exercise environment. You can just walk in, get to work for about 30 minutes to an hour, and be out without even the slightest interruption. No longer will you have to fight for that extra towel, endure the evil eye while you fill your water bottle at the fountain, or have to suffer the staring existential horror that is the morning rush. Now you have most of the equipment that would be otherwise hogged by the morning gym rats all to yourself, and look at that, now you have a new workout routine. Despite popular belief, the best time for your body to receive a workout is at night. While your mind is best exercised during the day, at night, your body reaches its peak strength and muscular function, as well as increased oxygen uptake and utilization. Now you can work out harder than before, for longer periods of time, as long as you remember to keep yourself properly paced. With this newfound energy and stamina, you can push your body harder than you ever could during the day, especially if you had a nice, big dinner just before, leaving you utterly filled and satisfied. Take advantage of the biological improvements nighttime brings your body, and you’ll find your workouts to be better, faster, and more efficient. We’ve all had it: that night when we could just punch a hole right through the next thing that crosses us. Whether it’s caused by your boss who takes an inordinate amount of joy in your suffering, an ex who keeps bugging you, or truly enraging gridlock on the freeway, you are not left in the type of mood that is appropriate for polite conversation. The best thing you need right now is to vent, and there’s no place better to do that than with a good solid punching bag at the gym. With few to no people there but the receptionists who are instructed to only disturb the patrons if absolutely necessary, you can be as rowdy with your kickboxing or punching bag as you need to be. It’s a good, healthy way to get out all that pent up frustration, and certainly superior an alternative to going to bed with that much anger welled up inside you. The thing about gyms is they almost always have more stuff in there than you’re aware of if you only come during the morning or afternoon. Because when you’re doing that, you’re usually in a hurry to get somewhere like work or school, and thus not really taking in the better facilities of the gym. For instance, many gyms can have saunas or a pool, and they even have showers. You’re likely aware of that last one, but never really spend more than 30 seconds in there because you have places to be in the morning. But at night, you can look around, see what the gym has to offer you, and actually spend time taking advantage of those facilities. Point is, if you regularly frequent a place that offers a sauna, and you haven’t been in the sauna yet, maybe you should change that. As was said previously, the morning rush of a gym is a hectic one. People have places to be, and are trying to wake up. Basically, they, and likely you, are not in a mood to be chatty with strangers. 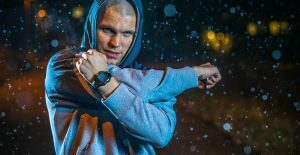 At night, however, if someone’s in the gym and not at home, that means they’re awake and energized enough for a workout, and potentially, a conversation. Awake people are generally much more compelling and open conversation than someone who’s just barely functioning off of two cups of coffee (working on the third) and a run on the treadmill. So when you go to the gym at night, try striking up a conversation with one of the people there. Chances are you’ll make a new friend. A night shift staff at a gym is not in the mood to enforce every tiny little rule the gym has. While you can’t exactly stack and climb the dumbbells, the sleepier staff will be more willing to let minor stuff slide that would not slide in the morning. Things like using the personal training equipment, or working the cardio machines for longer than is normally allowed. These rules are in place in consideration for the other people in the gym, but depending on how late you arrive, there may not be anyone in the gym, so no consideration is needed. 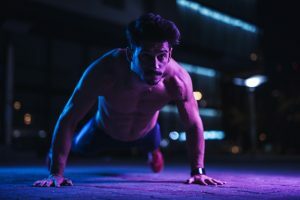 These reasons and many more are why hitting the gym at night is the best way to experience it. So if you have a free night, grab a friend or two and head on over to get your sweat on.